The Structural Health Monitoring of infrastructures is a necessary tool for ensuring the safety of citizens and of territory. When should these facilities be kept under observation? Following a natural disaster that caused damage to the infrastructure. What is the difference between our smart monitoring solution, Fix and Go, from the other systems on the market? The data collected by the smart sensors, transformed into information that is easy to analyze, are immediately available on the cloud platform. 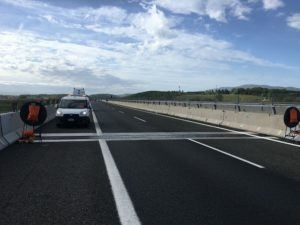 The system therefore allows you to have information in a continuous and remote way this has in fact allowed the staff of Autostrade to have precise and capillary information. 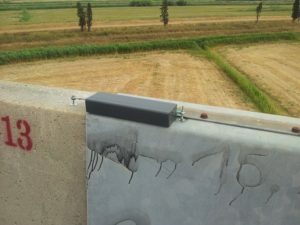 In the images below, the IoT structural monitoring solution installed on the A12. Image 1. 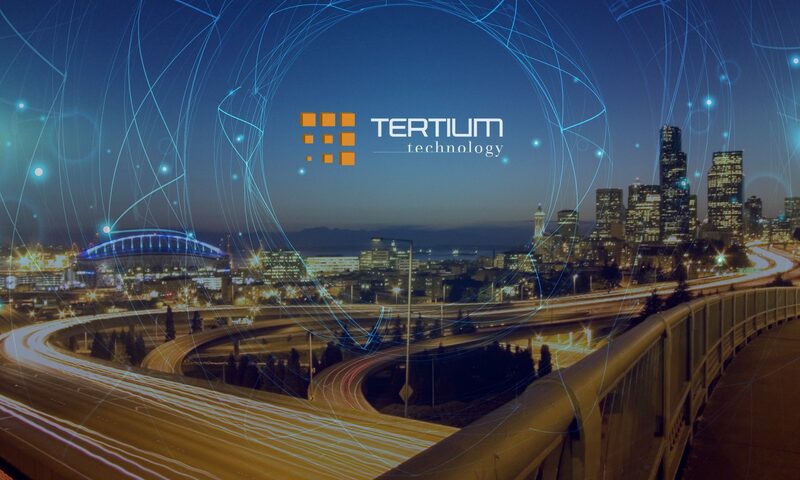 TERTIUM ‘s device fixed on the overpass. Image 3. TERTIUM ‘s device fixed on the overpass.